Since its original development in 1995, PSO has mainly been applied to continuous-discrete heterogeneous strongly non-linear numerical optimization and it is thus used almost everywhere in the world. Its convergence rate also makes it a preferred tool in dynamic optimization. 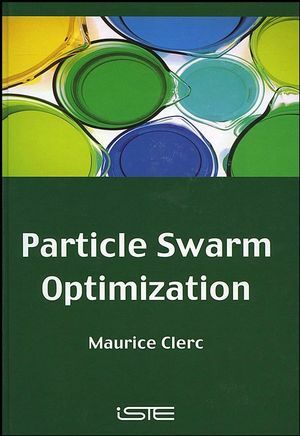 Part 1: Particle Swarm Optimization. Chapter 1. What is a difficult problem? Chapter 2. On a table corner. Chapter 7. Swarm: memory and influence graphs. Chapter 8. Distributions of proximity. Chapter 9. Optimal parameter settings. Chapter 11. TRIBES or co-operation of tribes. Chapter 12. On the constraints. Chapter 13. Problems and applications. Chapter 17. Dynamics of a swarm. Chapter 18. Techniques and alternatives.